Ahead of the festive seasons of Dussehra and Deepavali, the Supreme Court has prohibited the use of five chemicals, labelled as toxic by the Central Pollution Control Board (CPCB), in the manufacture of firecrackers. The banned chemicals include antimony, lithium, mercury, arsenic and lead in any form whatsoever. The responsibility to ensure compliance particularly in Sivakasi is given to the Petroleum and Explosive Safety Organisation (PESO). The order came after the court heard the submissions from officials of the CPCB and Petroleum and Explosive Safety Organisation’s (PESO) Firework Research and Development Centre at Sivakasi in Tamil Nadu. Petroleum And Explosives Safety Organisation (PESO) was formed to control and administer the usage of explosives, petrol stations in India. The agency issues licenses for Operation of Petrol Stations, Licenses to operate Petroleum Product Transportation vehicles, Licenses for Refineries, Petrochemical Complexes, etc. World breastfeeding week 2017 is being celebrated from 1st to 7th August 2017 with the theme “Sustaining Breastfeeding Together”. 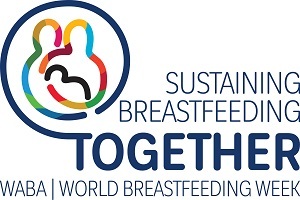 World Breastfeeding Week (WBW) is an annual celebration which is being held every year from 1 to 7 August. In order to promote exclusive breastfeeding for the first six months of life which yields tremendous health benefits, providing critical nutrients, protection from deadly diseases such as pneumonia and fosters growth and development, this day is celebrated. The Rajya Sabha passed the Constitution (123rd Amendment) Bill, 2017 with amendments providing for setting up of a National Commission for Backward Classes, was passed after dropping Clause 3. The dropped clause pertains to the insertion of a new article 338B about the constitution and powers of the National Commission for Backward Classes. Over 2 lakh people have been evacuated after Typhoon Haitang struck China’s eastern Fujian Province with incessant rain battering different parts of the region. 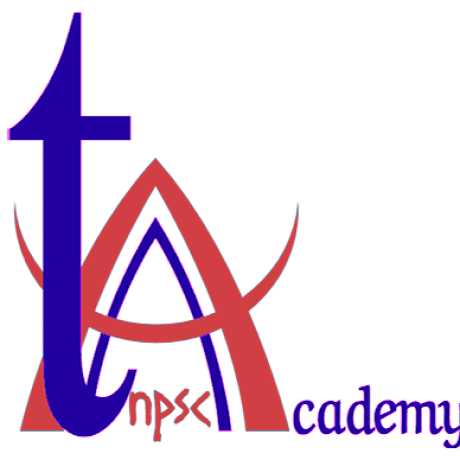 0 responses on "TNPSC Current Affairs August 01, 2017"